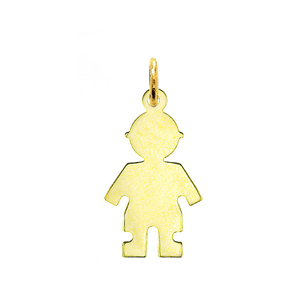 Create a beloved trinket with a 14K gold boy disc pendant that makes a fashionable and sentimental statement. 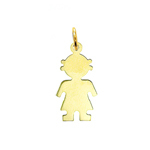 Designed to capture the image of childhood as an unforgettable moment in a mother's life, this engravable boy disc pendant features smooth, glossy 14k gold with precision engraving options to create a truly special accessory any mother would love. 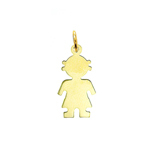 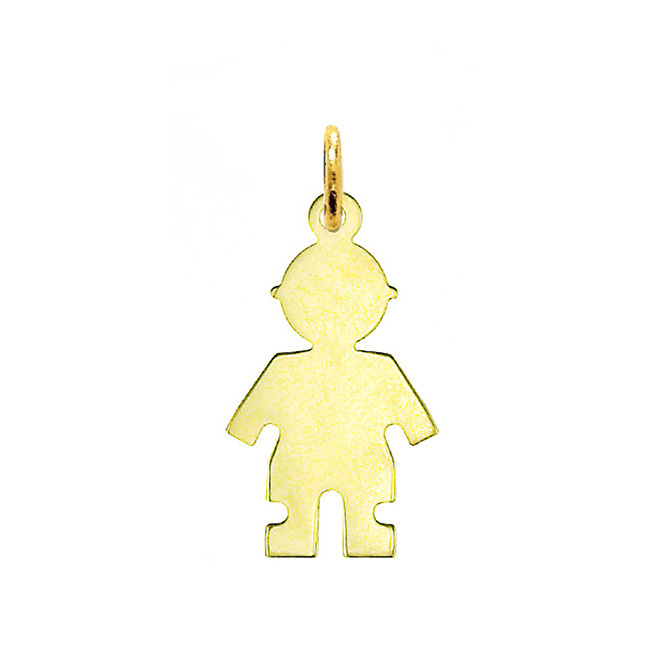 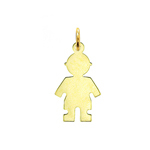 Pendant is crafted in 14k yellow gold featuring a polished finish with flat back, it measures approximately (14mm - 1/2") in width by (23mm - 7/8") in height and weighs 1.7 grams, it is recommended for necklaces.